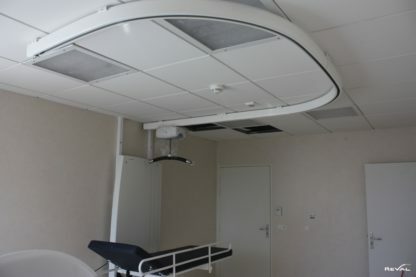 Through constant research and innovation, Reval provide new and dynamic products for all levels of care and dependency, through its range of mobile and ceiling systems. Reval products have been designed to deliver cutting edge style, solutions, practicality, and long term asset value for its users and clients. All your needs met by one provider. 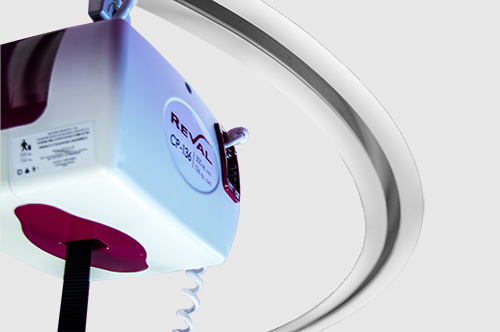 Reval provide a massive range of solutions designed to meet every patient transfer requirement in the home care setting. 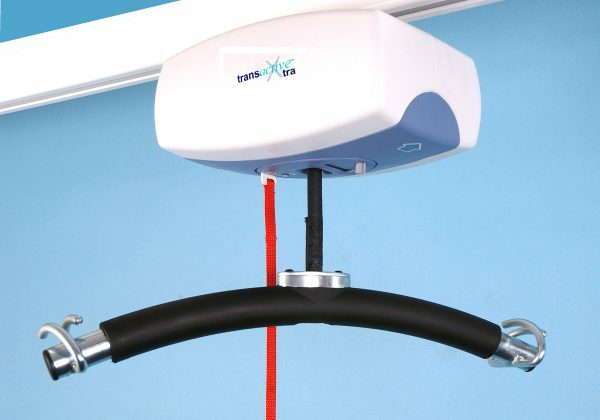 These range from simple single track installations with portable ceiling track hoists, to multiroom track installations including room to room transfer and X/Y room covering systems with fixed traversing hoist modules. Reval supply an extensive selection of patient sling designs that facilitate all types of transfers and disability conditions. In addition, we offer several high dependency stretcher systems with patient positioning functions for use in complex technical transfers in the home care environment. Rehabilitation is a vital component of patient recovery. Our rehabilitation slings or as they are better known “walking slings” provide all the sizes needed including bariatric accommodation. All interface perfectly with our ceiling track hoists and different spreader bar options. Reval provide a massive range of solutions designed to meet every patient transfer requirement in the continuing care environment. These range from simple single track installations with portable ceiling track hoists, to multi-room track installations including room to room transfer and X/Y room covering systems with fixed traversing hoist modules. To compliment the tracking and hoist solutions, Reval supply an extensive selection of patient sling designs including disposable slings that facilitate all types of transfers and disability conditions. In addition, we offer several high dependency stretcher systems with patient positioning functions for use in complex technical transfers. The acute or hospital environment is very demanding and often complex in its transfer equipment requirements. Reval specialises in this high end, high dependency segment of the market. Over the years, Reval has worked specifically with clinicians in the acute environment to develop a wide ranging number of solutions designed to meet every patient transfer requirement within the acute setting. These range from simple single track installations with portable ceiling track hoists, to multi-room track installations including room to room transfer utilising X/Y room covering systems with fixed traversing hoist modules. 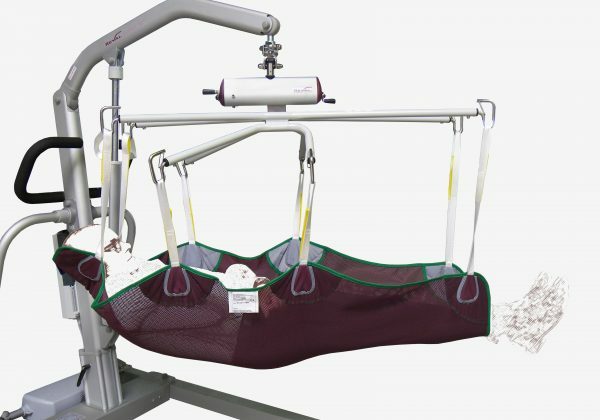 To compliment the tracking and hoist solutions, Reval supply an extensive selection of patient sling designs including disposable slings that facilitate all types of transfers and disability conditions. In addition, we offer several high dependency stretcher systems with patient positioning functions for use in complex technical transfers such as, intensive care, surgical theatre, bathing and mortuary transfers.